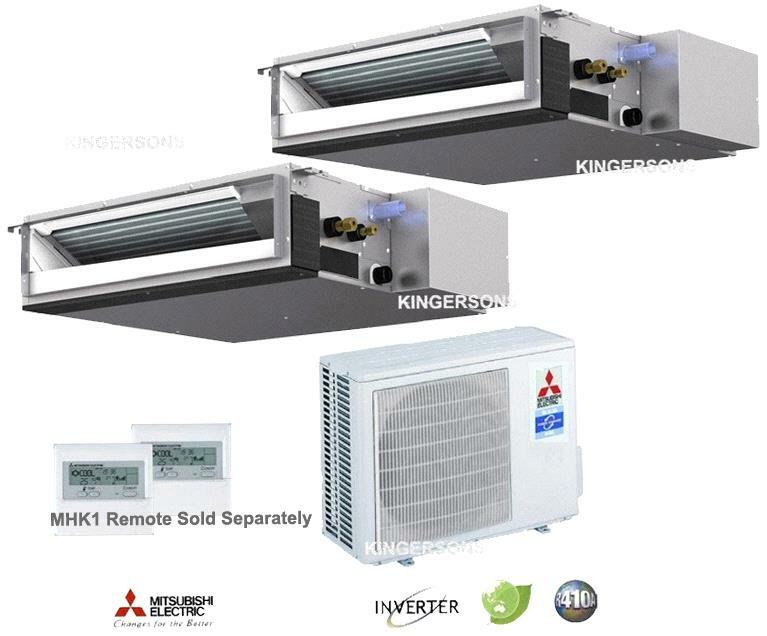 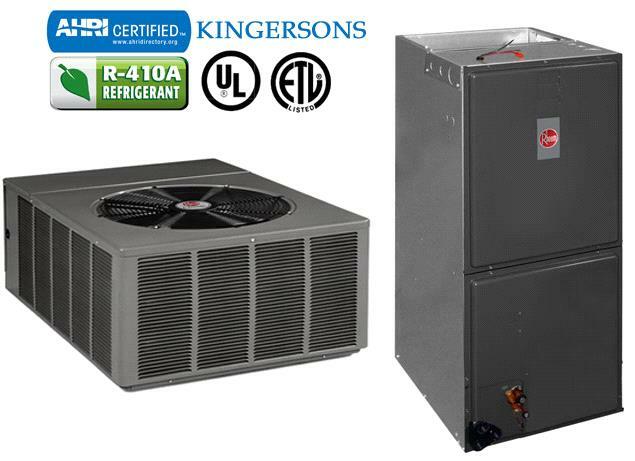 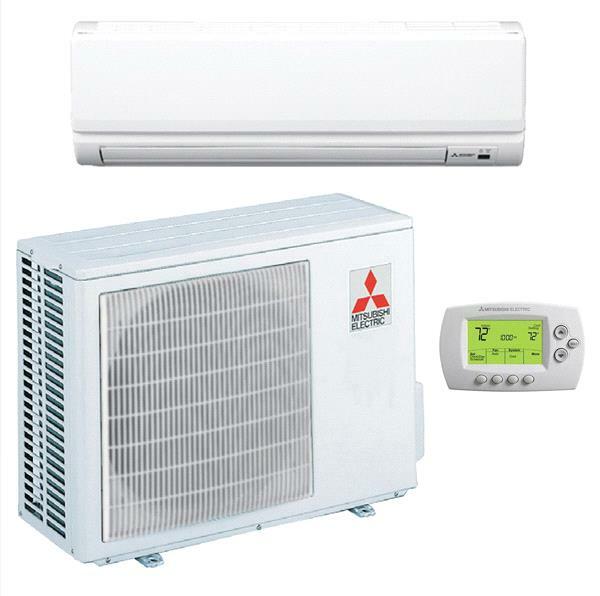 Fujitsu Ductless cooling systems are a convenient, single or multi room solution for homes or offices that formerly relied on electric baseboard heaters in the winter and window air conditioning units in the summer. 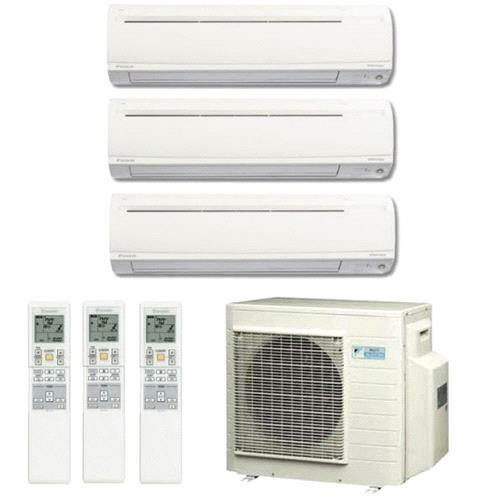 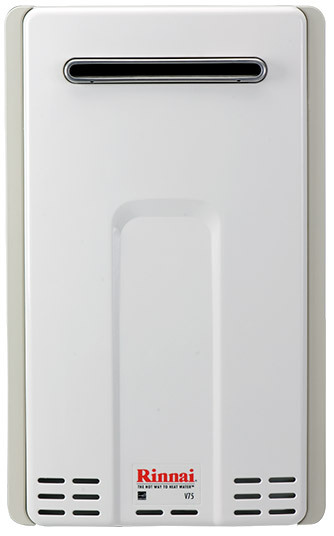 Stylish, slim and elegant, these cooling-only wall mounted units are designed for single rooms. 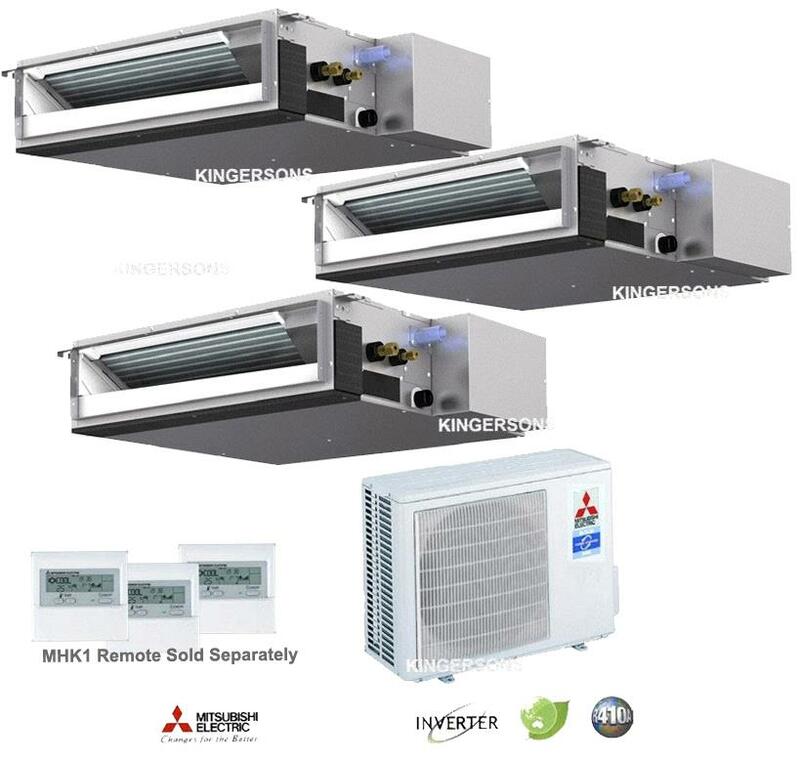 Indoor units have a clean, aesthetic design and are small but mighty and shorter in length than competing units, helping them blend into any room. 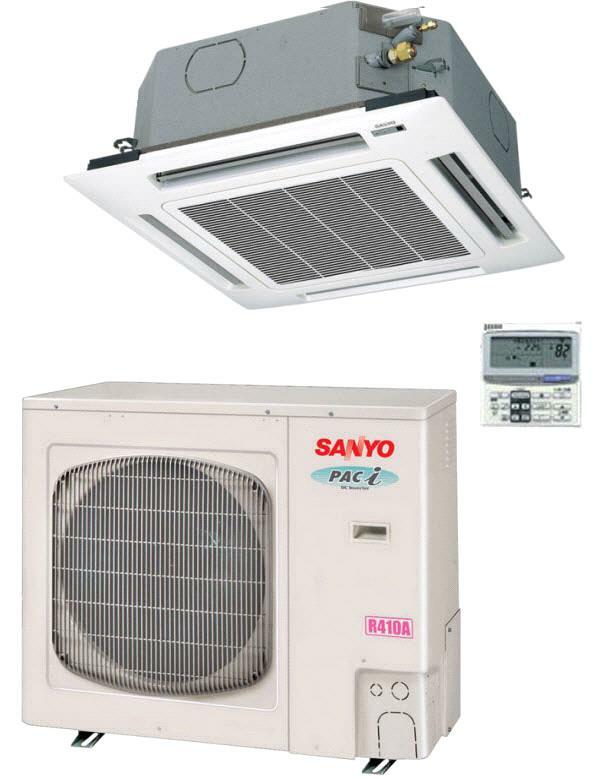 Ideal for spaces requiring additional capacity but are limited on space. 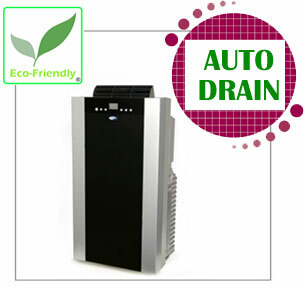 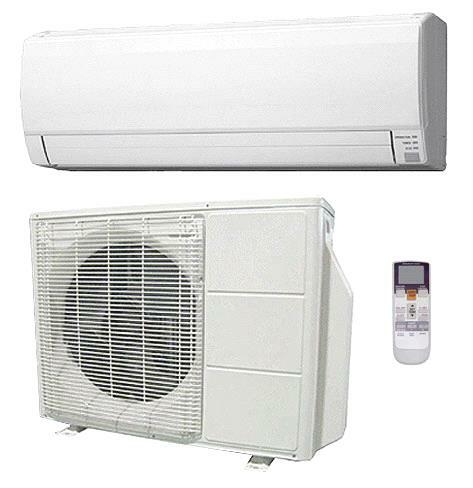 Ductless cooling systems have been around for over 30 years and are used widely throughout the world.